LG announced four new mid-range smartphones ahead of Mobile World congress – LG Magna, Spirit, Leon and Joy, all of which will be on display in Barcelona alongside the LG Watch Urbane smartwatch. All devices in the series will be available in 3G and LTE variants depending on the market. LTE-enabled models will sportmetallic back covers, so you know, it’s clear they are better. No word on pricing though those sort of details are usually known closer to the launch day. 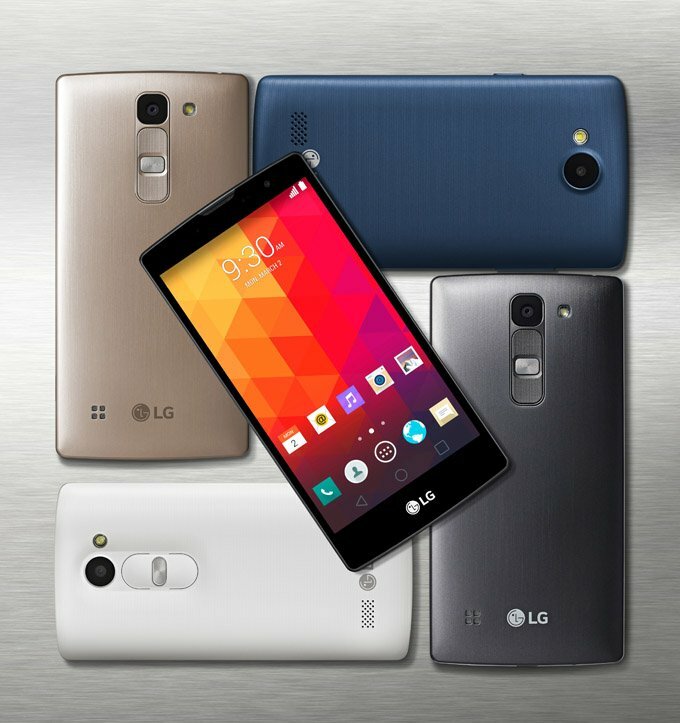 lg phone performance and appearance is nice but problems is price lavel is so high.